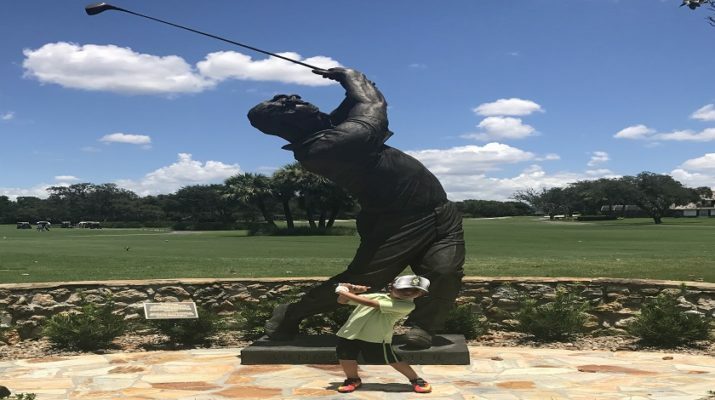 Zev Plays Arnold Palmer’s Bay Hill! 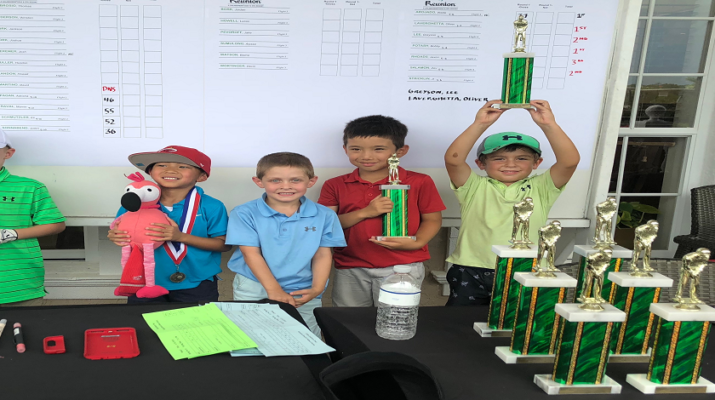 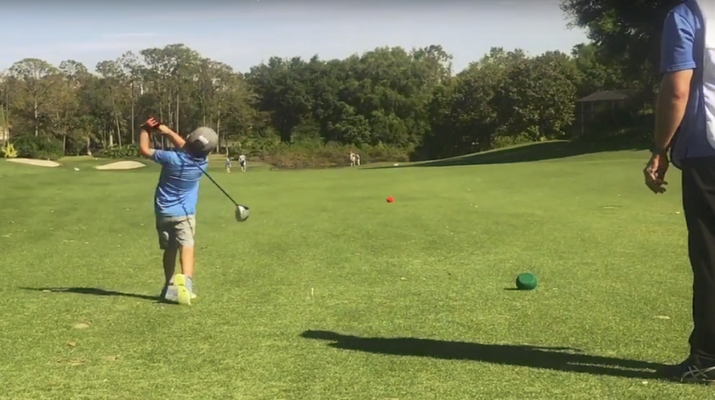 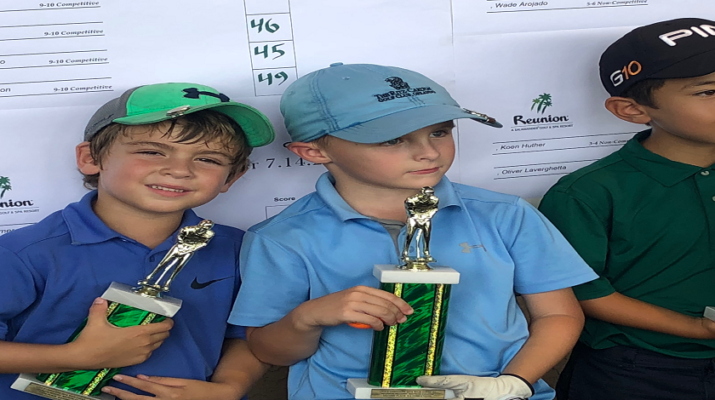 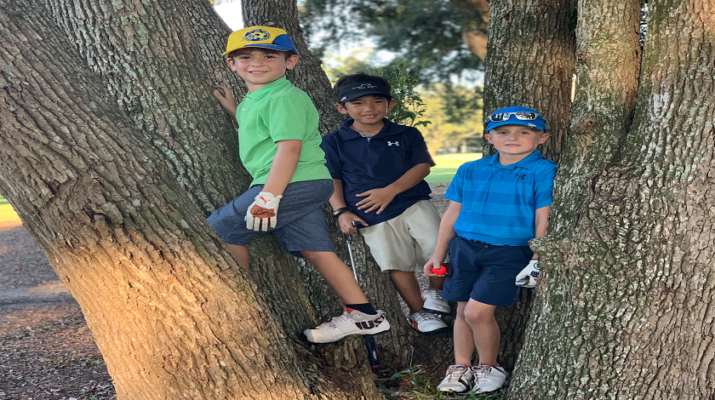 A huge field of 70 golfers gathered at Arnold Palmer’s Bay Hill Club and Lodge for the Little Linksters Tour Event. 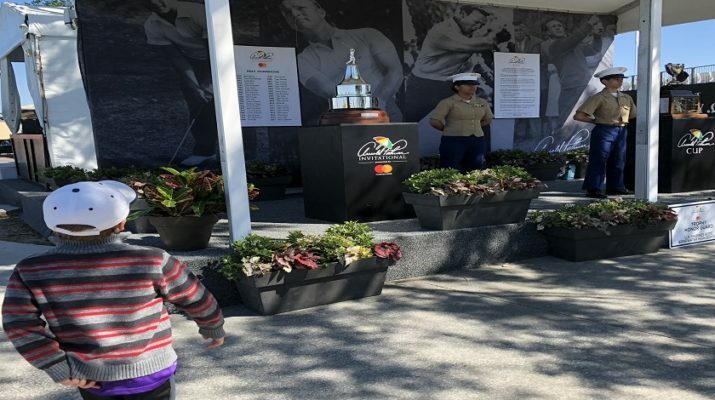 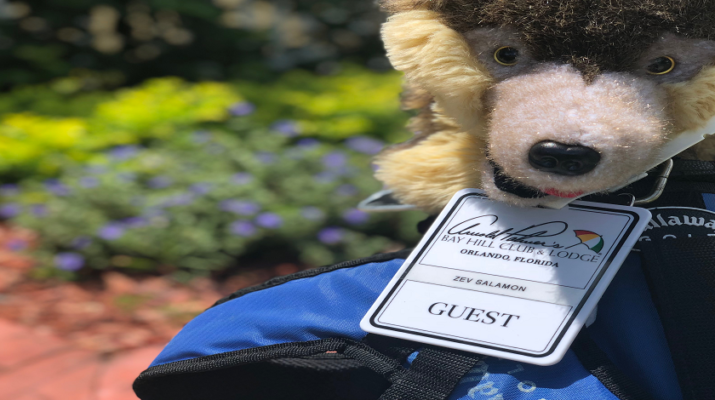 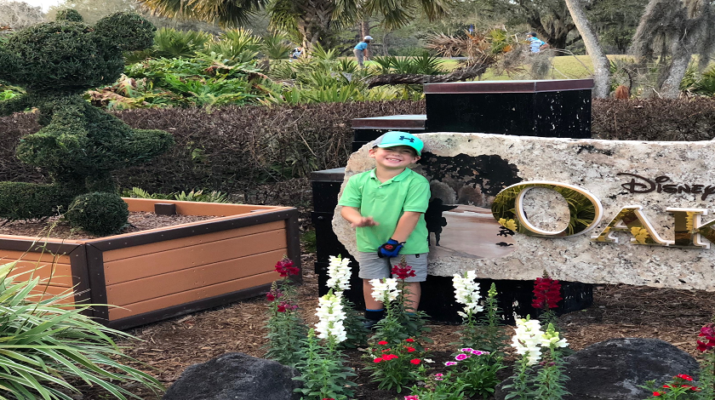 Zev visits the Arnold Palmer Invitational 2018. 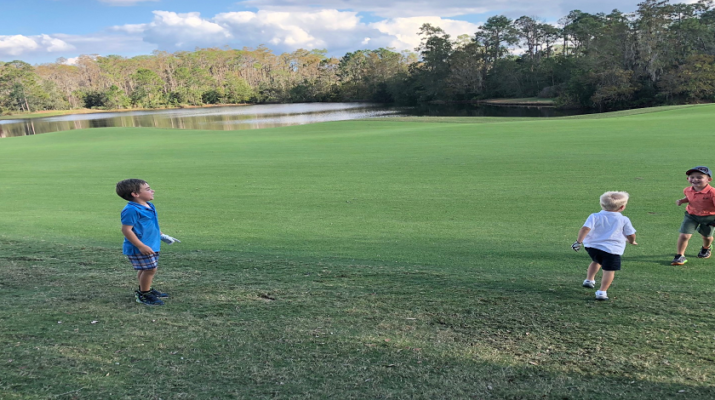 Immaculate conditions greeted our competitors at the lush grounds of Grand Cypress for the penultimate tour event for 2017. 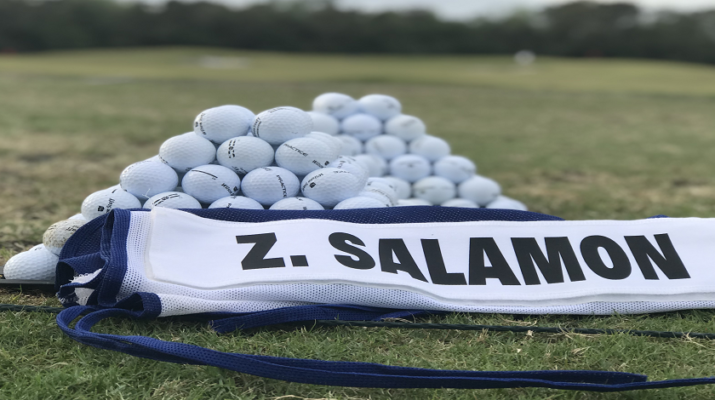 Zev Wins LLT Event #12 at Reunion Resort!